As summer starts the vines are looking good. 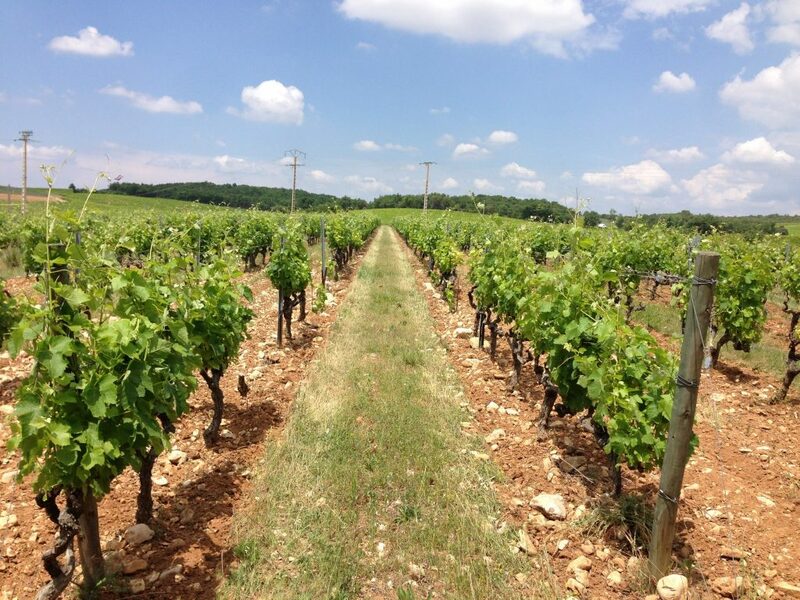 This shot shows the Syrah vines in one of our Cru Vinsobres plots. The weather has been very warm over the last couple of weeks and the vines have responded by growing strongly. Unfortunately the grass and weeds do likewise, but as you can see above we are beginning to get on top of those for the moment. There is still lots of work to do in the vines though and we are also busy preparing to bottle the last of the 2015 wines in 10 days or so.